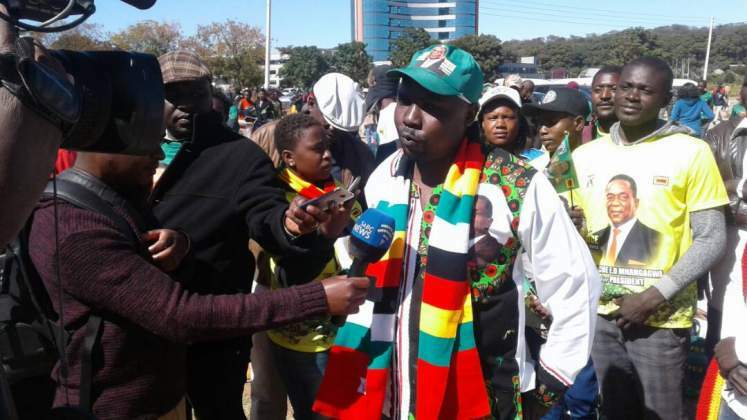 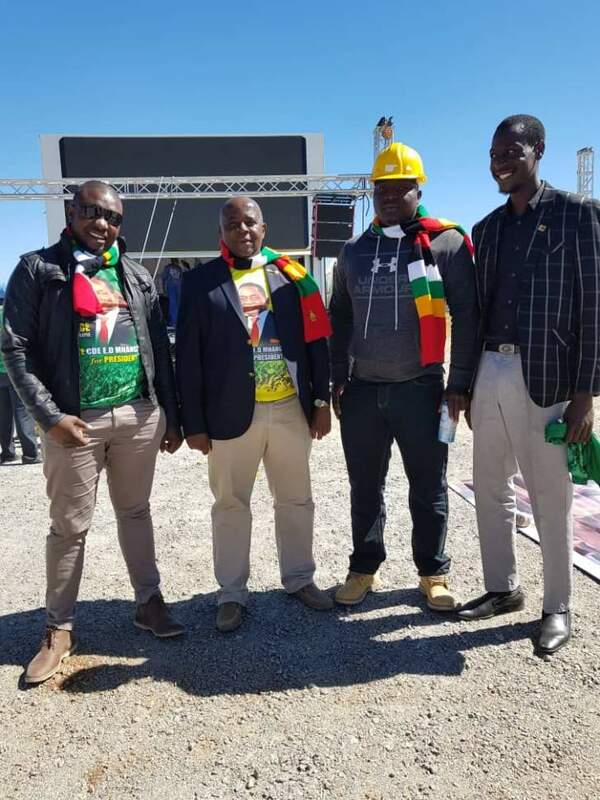 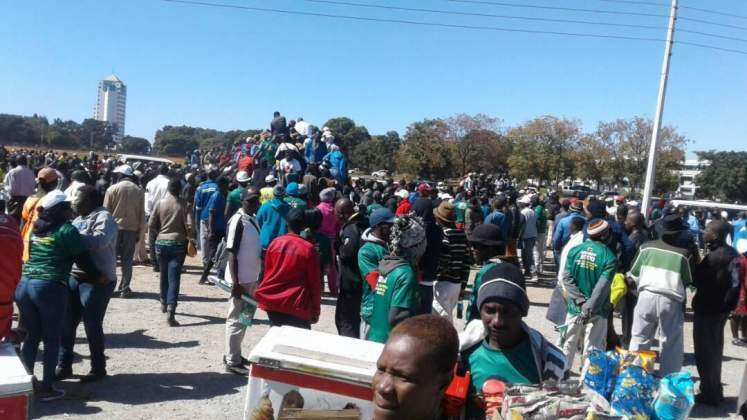 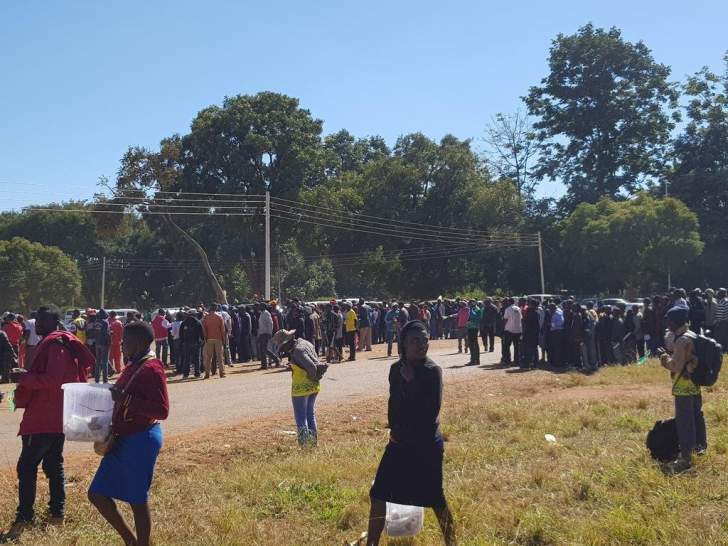 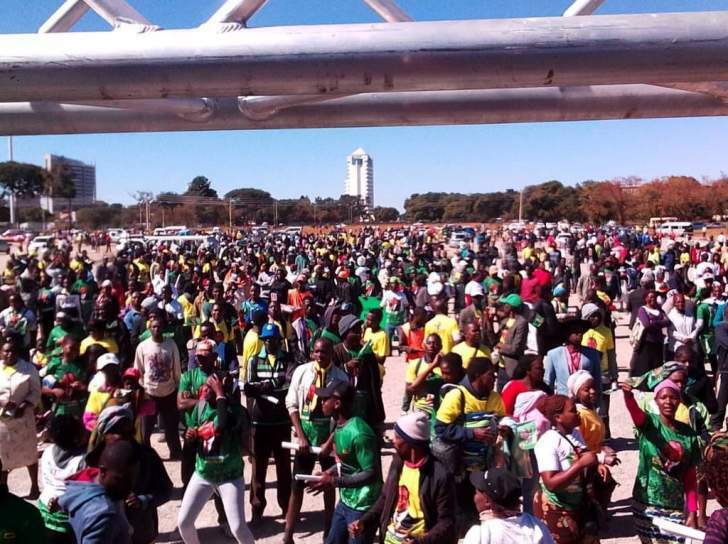 The Zanu-PF Youth League is holding a solidarity rally in Harare today in support of President Mnangagwa's call for peaceful and credible elections on July 30. 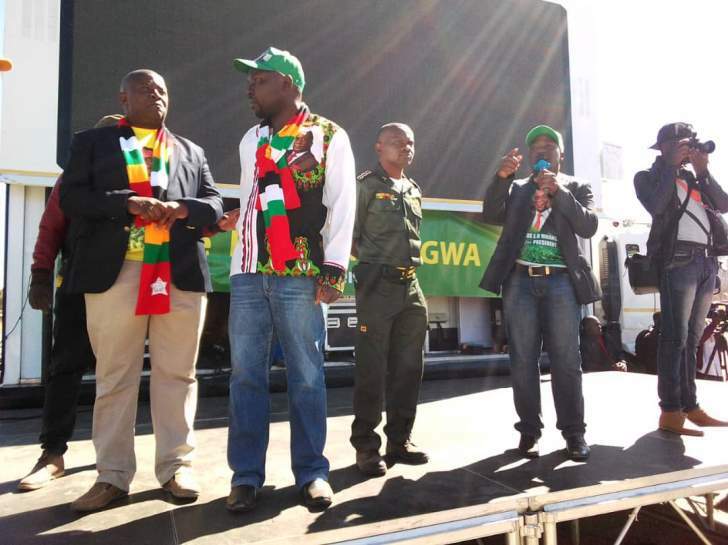 The event will be held at the Robert Mugabe Square. 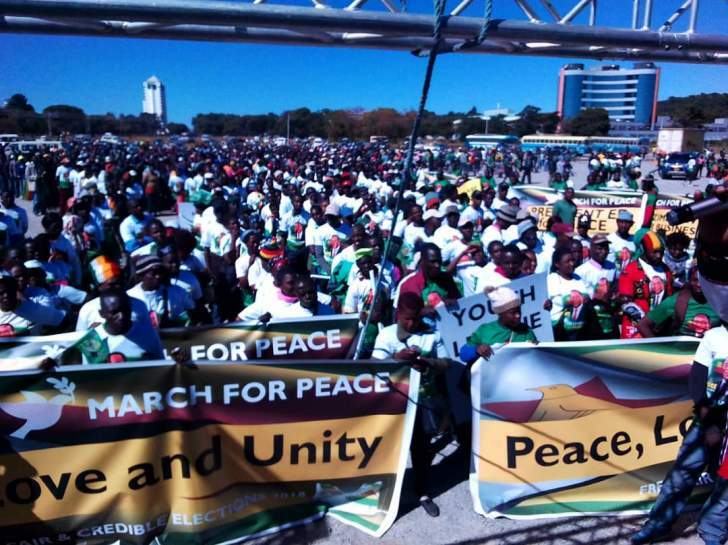 Its all pop and funfare at the @YLZANUPF1 peace march.